Rachel oversees operations for the largest agency group outside of London which spans four offices in the North of England and Scotland, and includes key agency brands: Carat, iProspect, Vizeum, Amplifi and Fetch. Rachel started her agency career two decades ago in London before enjoying a successful stint in Australia at Mindshare Sydney. 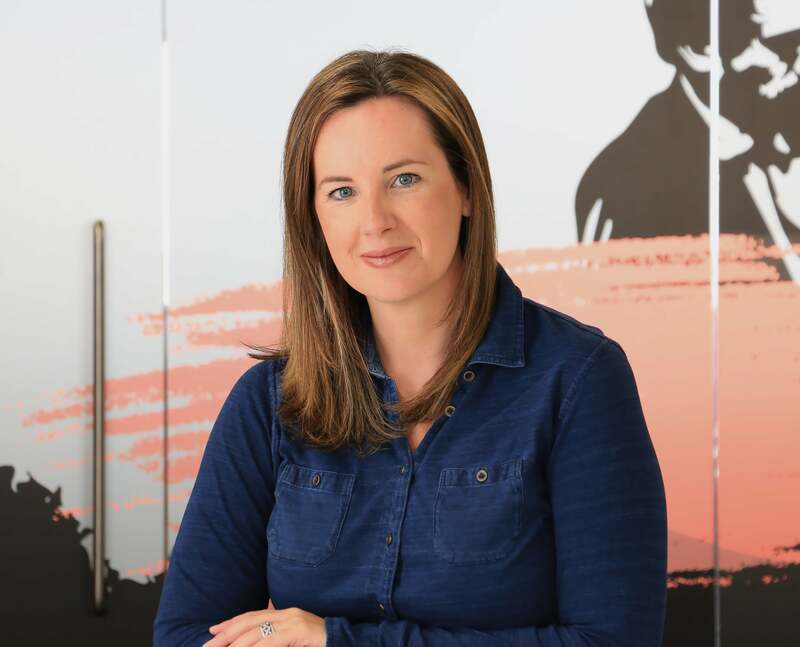 She returned to Manchester and joined Carat in 2001 where she rose up the ranks playing a pivotal role in developing the innovative thinking and collaborative approach that fuelled Dentsu Aegis Network North’s success. This contribution was recognised as she was named its first-ever Managing Director in March 2018. She also plays an active role in the network’s Women in Leadership programme and leads the Manchester office’s Diversity and Inclusion Board.